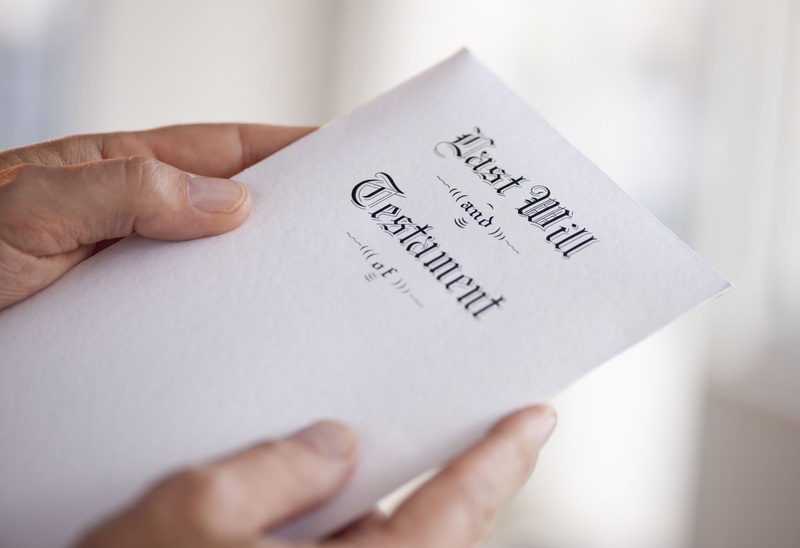 Wills & Revocable Living Trusts - Jon S. Henricksen, P.C.Jon S. Henricksen, P.C. We can help you with your estate plan. Often, it is a great relief to know that you have made arrangements for the distribution of your property upon your death. We can help you plan for financial and medical incapacity. In many cases, a simple will, coupled with a Durable Power of Attorney for financial decision-making and an Advance Directive to express your wishes for end-of-life care in the event you can no longer communicate are all a person needs. In other cases, a Revocable Living Trust may be more appropriate. Each has advantages and disadvantages and we will be happy to discuss this with you.